Formative evaluation will include Projects, Practicals, Oral Skills, Class Work, Home Work etc. Summative evaluation will comprise a Written Test which will be conducted twice a year. 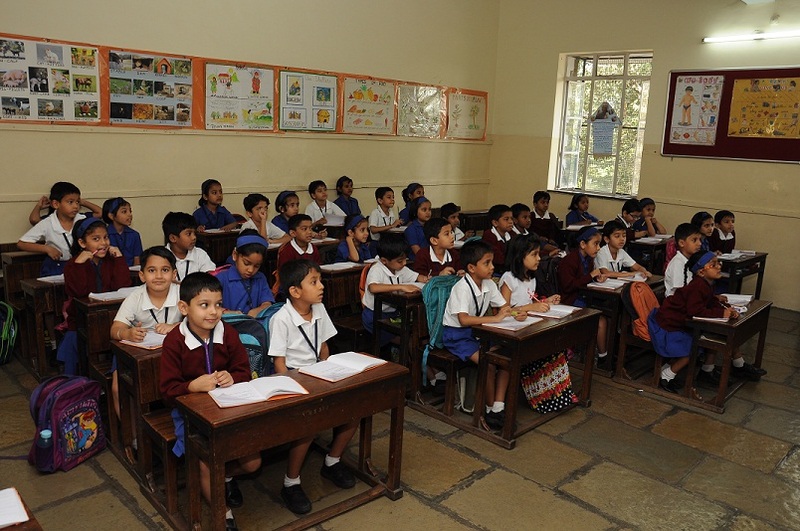 The School follows promotion policy as per guidelines from Department of Education (Primary Section).